Historical Marker #606 in Elizabethtown notes the service of Lt. Col. George Armstrong Custer and his men in Kentucky during the Reconstruction era. During the early 1870s, racial violence was so prevalent in Kentucky that the federal government sent troops to station posts in Frankfort and Elizabethtown. After several years of duty on the Western plains fighting Native Americans, the 7th U.S. Cavalry and a company of the 4th U.S. Infantry arrived in Hardin County in the spring of 1871 to limit the activities of the Ku Klux Klan and other regulator groups. They were also tasked with breaking up illegal distilleries. Lt. Col. George Armstrong Custer took command of the unit that fall. The presence of the federal troops likely had a positive effect on quieting racial disturbances in the area as little was reported in the two years that Custer and his men were stationed there. While in Kentucky, Custer apparently enjoyed the state’s fascination with horses and horse racing. He bought several horses for his personal use and regularly attended races in Lexington and Louisville. The lack of strenuous duty also allowed time for sport hunting with dogs across the area’s rolling hills. Custer was credited with owning a pack of between 40 and 80 canines while in Kentucky. During the unit’s stay in Elizabethtown it was sent to Chicago after the great fire there to maintain public order. Upon returning to Kentucky, the bored men of Custer’s command were ready to return to active operations. In the spring of 1873, they prepared to head west. It was there, three years later at the Battle of Little Big Horn that Custer and the 7th Cavalry were wiped out by Sitting Bull and his Sioux warriors. With Custer that day was Lt. John J. Crittenden, the grandson of the famous Kentucky politician. After he was killed in the battle a Native American combatant took Crittenden’s pocket watch. The Indian later traded the watch, which eventually was traced to its owner by way of the manufacturer’s records. It was eventually donated to the Kentucky Historical Society where it resides today. 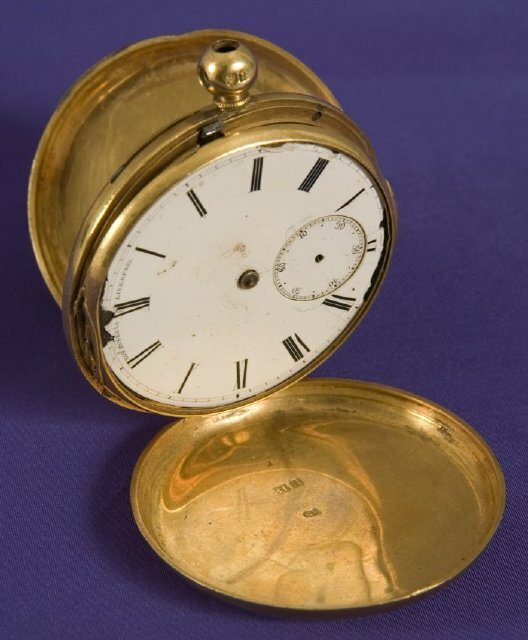 Pocket watch: Pocket watch owned by Lt. John J. Crittenden, who was killed at the Battle of Little Big Horn with Custer. 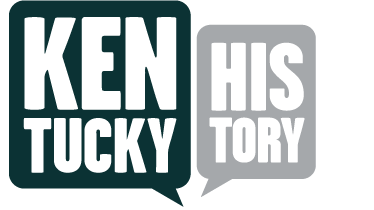 Courtesy of the Kentucky Historial Society. Custer: This Currier and Ives print depicts Custer’s last military action, the Battle of Little Big Horn, in what became South Dakota. Courtesy of the Library of Congress. 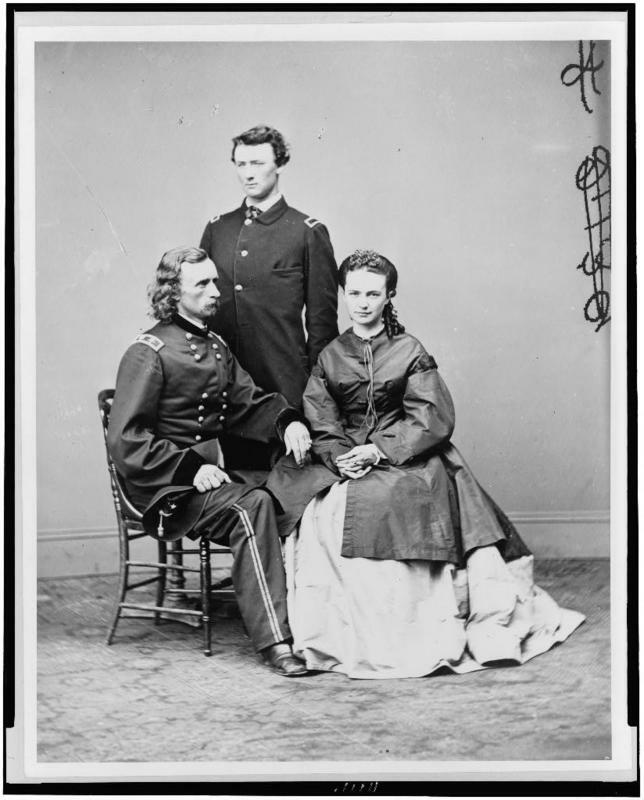 George Custer, with wife and brother: Custer, his wife Elizabeth "Libby" and brother Tom, shown here during the Civil War, all lived in Elizabethtown while the 7th U.S. Cavalry was stationed there. Courtesy of the Library of Congress. 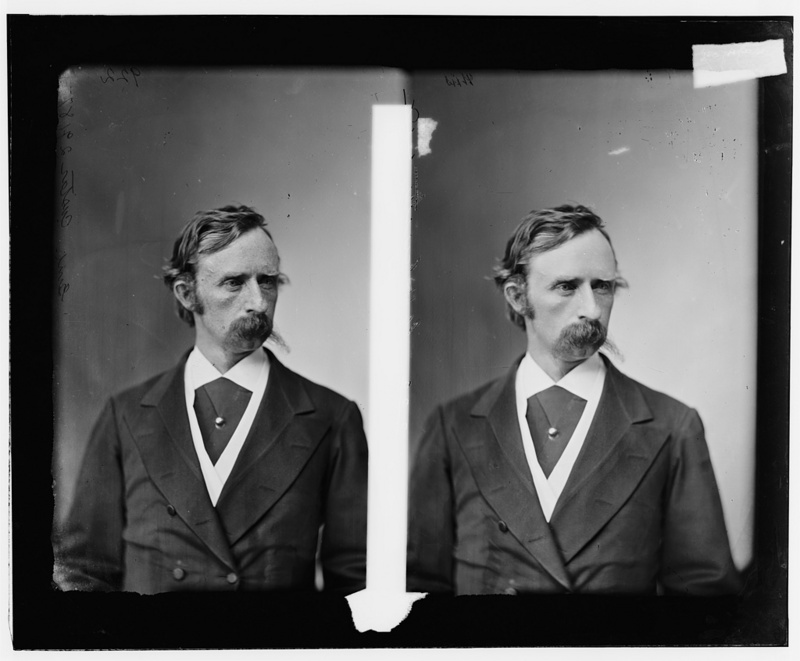 George A. Custer: This 1869 photograph of Custer shows him in civilian dress. Courtesy of the Library of Congress. 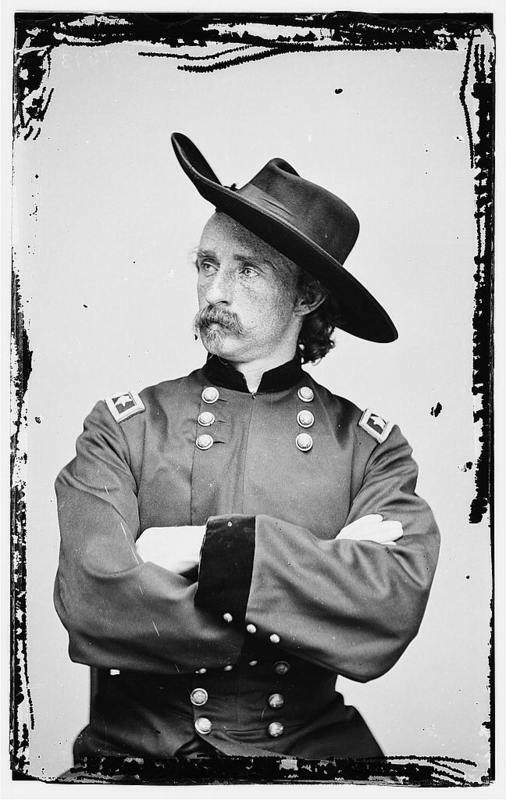 Custer: Custer earned a daring and flamboyant reputation during the Civil War. Courtesy of the Library of Congress. 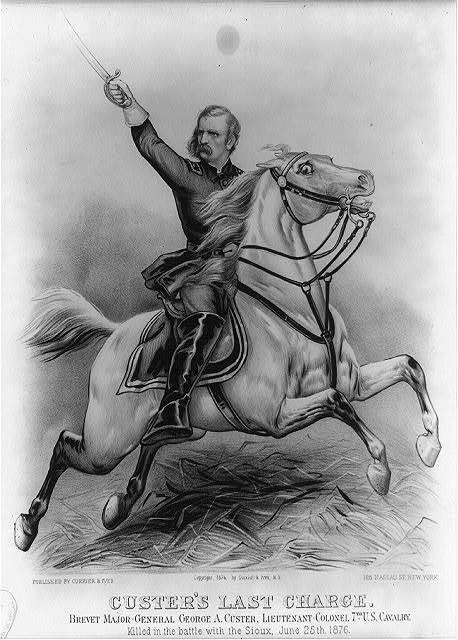 Tim Talbott, “General Custer Here,” ExploreKYHistory, accessed April 22, 2019, https://explorekyhistory.ky.gov/items/show/273.